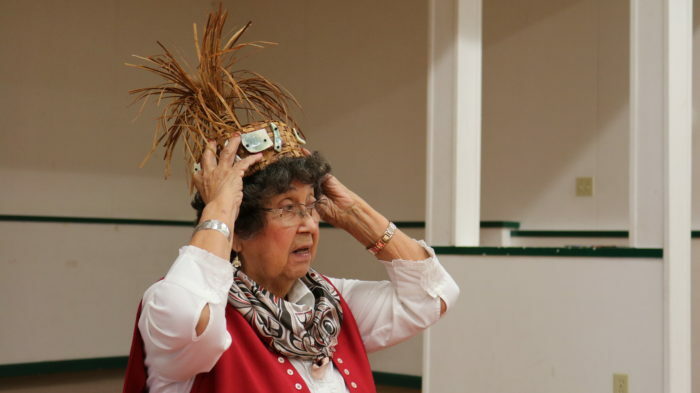 A decades-old collection of cedar baskets and cultural items has been gifted to Tla’amin Nation by Homalco Elder Rita Pimlott. 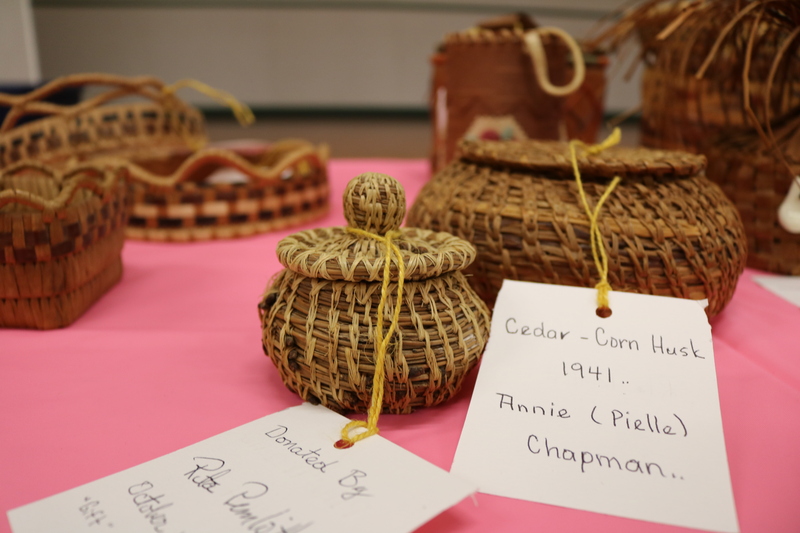 The baskets were woven by Rita’s late aunt Jeannie Dominick, who lived and was placed to rest in Tla’amin territory. She also has relatives in the area. Rita invited Tla’amin elders to K’omoks for a luncheon on Oct, 16, where she gifted Tla’amin with about a dozen cedar baskets, some of which were crafted as long as 100 years ago. The ownership of the collection will be with Tla’amin Nation, however since Tla’amin does not have the space for the baskets, they will be displayed at the Powell River Museum for everyone to view.